Want cheaper car hire for Malta? 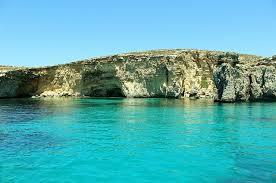 We compare low cost MPV, SUV & 7 Seat Minivan Rental in Malta & Gozo. 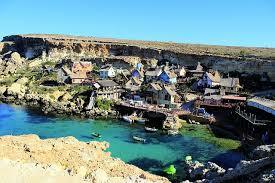 Find cheaper car hire in Malta here. We also cater for lower cost rental of estates, SUV, MPV and minivans. Maltese motoring made easier and cheaper. 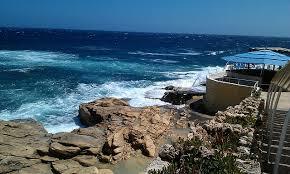 We offer discounted driving costs in Malta. Compare our vehicle rates for Gozo and all of Malta. Locations you can get your vehicle from, include:- Malta Airport, Qormi, Gozo, St Pauls, St Julians, Bugibba, Hamrun, Marsalforn, Mellieha, Msida, Naxxar, Sliema, Valetta, Victoria, Xaghra and Xlendi.